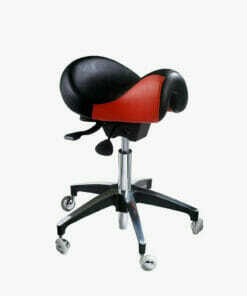 High Quality stool with comfortable density foam. 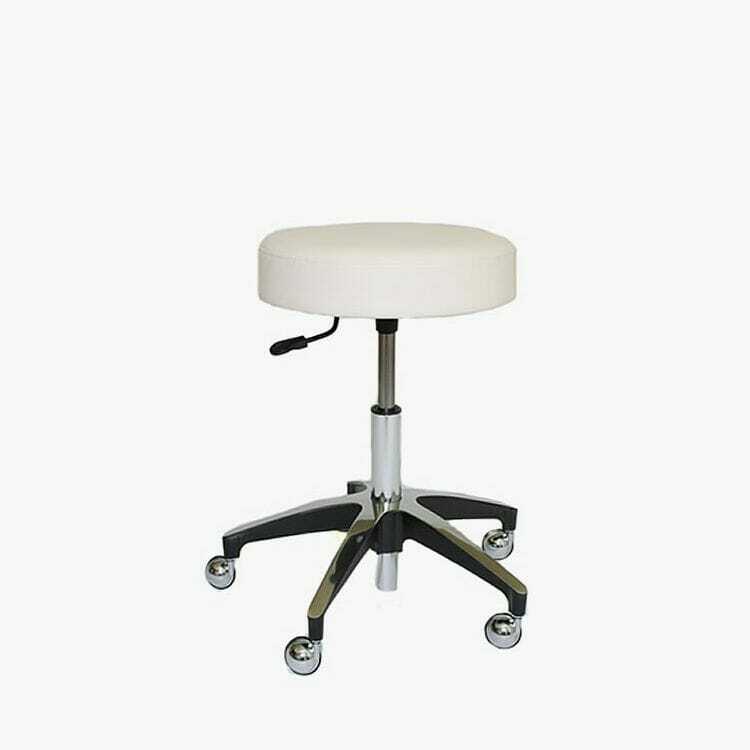 WBX One Stool – A High Quality stool with comfort density foam. 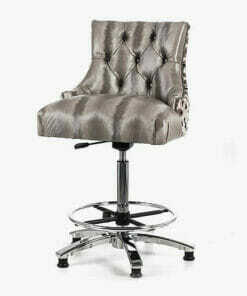 The WBX salon stools are tested up to 23 stones so are suitable for the most demanding of workplaces. The base is made from Solid Die cast polished alloy base so it will never rust. 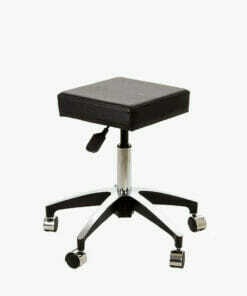 The stool can come with either Hair Resistant or our “Soft Surface” Twin Wheeled Casters for smooth running. 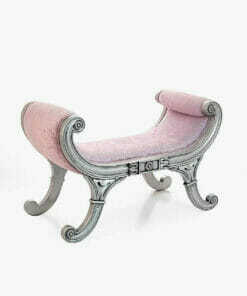 Dimensions: height 49cm to 67cm, overall width 55cm, seat pad width 39cm, seat pad height 9cm. 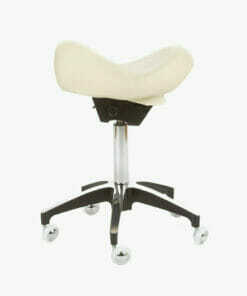 WBX Ascot Saddle Stool with dual foot disc height control unit fitted to the base. Unique mechanism with a lever to lock the saddle in any position and a lever to adjust the seat height. 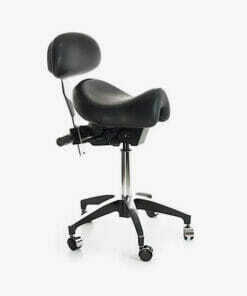 Stylists stool with reclining backrest and lever that locks the saddle in any desired position and a second lever that adjusts the seat height. Simple yet stylish stool with a comfortable square seat and castor wheel base. 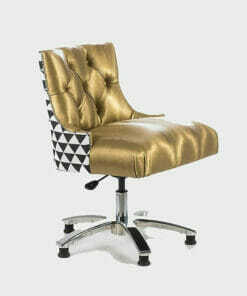 Stylish beauty stool chair for beauty salons and spa's. 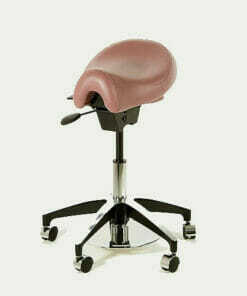 One lever that locks the saddle in any desired position and a second that adjusts the seat height.